A hot potato: Fortnite is in trouble again, but rather than facing the usual accusations of causing child-corrupting addictions, creator Epic Games is being sued by The Fresh Prince of Bel-Air actor Alfonso Ribeiro for using his famous dance. 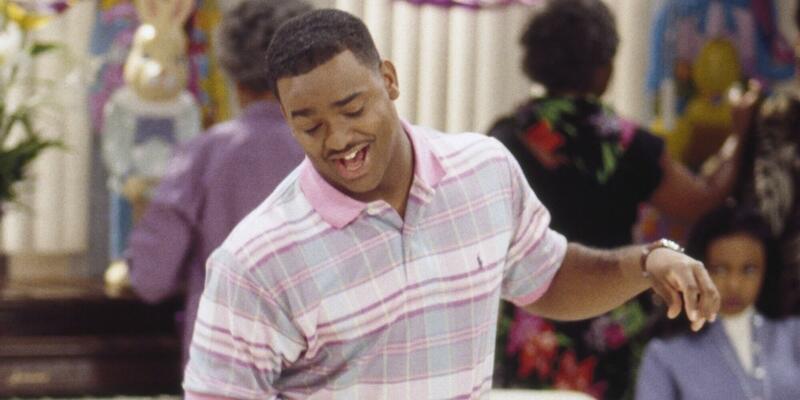 Ribeiro, who played Carlton Banks in the much-loved 1990s show that starred Will Smith, says that Fortnite ripped off his well-known ‘Carlton dance’ and used it for the ‘Fresh’ emote. You can see the two in a side-by-side comparison below. “It is widely recognized that Mr Ribeiro's likeness and intellectual property have been misappropriated by Epic Games in the most popular video game currently in the world, Fortnite,” Ribeiro’s attorney told TMZ. "Epic has earned record profits off of downloadable content in the game, including emotes like 'Fresh'. Yet Epic has failed to compensate or even ask permission from Mr. Ribeiro for the use of his likeness and iconic intellectual property." Ribeiro says he is currently in the middle of copyrighting the dance, more than 20 years after he first performed it on the program. He is also suing 2K Games for copying the moves in NBA 2K. It's also in Destiny, so Bungie and Activision might want to prepare themselves. Riberio isn’t the first person to take this action. Brooklyn-based rapper 2 Milly has also sued Epic Games for using his Milly Rock dance without compensation or credit. Additionally, Donald Faison, who played Turk on the TV comedy show scrubs, doesn’t seem too happy about his ‘poison’ dance being used in the game.